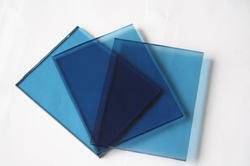 Owing to the presence of our expert team members, we have been able to offer a wide range of Decorative Glass. 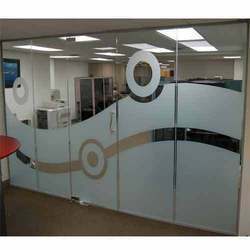 These are available in various specifications as per the exact demands of clients. These are properly quality checked on various parameters to ensure delivery of defect free range at our clients’ end.